If your salon doesn’t have an Instagram page yet, you’re missing out. 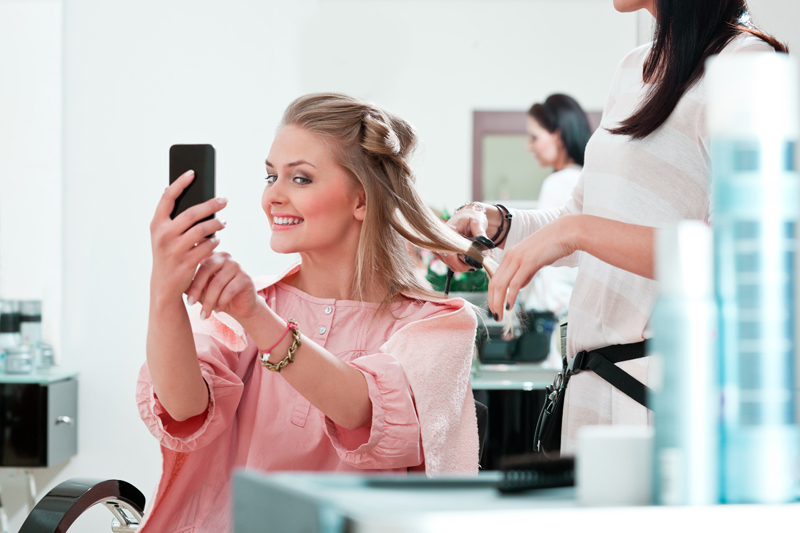 Hair salons are one of those businesses that fit right in on this beauty-oriented social network and you can grow your customer base tremendously by posting daily photos of your best work. Whether it’s a particularly intricate bun or a fantastic mermaid hair dye job, your post can reach a wide audience and bring in new clients. After all, each post will become a part of your portfolio and if your work is good, it will speak for itself. Don’t forget to use hashtags and post stories as well! Vloggers and bloggers have become major online influencers, so find out if you can collaborate with those who live in your area. Reach out to the most popular ones and discuss the possibility of a collaboration. This way, they could promote you among their circle of followers and you could expand your client base even more. If you’re great at your job and clients have a great experience in your salon, chances are they will recommend you to their friends. Once they do this, don’t leave their recommendation unrewarded. Giving them a discount on their next visit is a great gesture that will make them appreciate you even more and remain a loyal client. 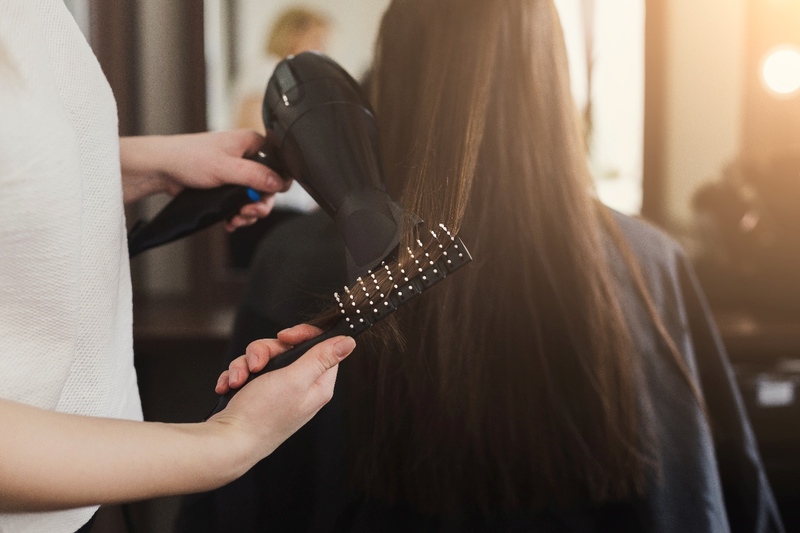 Sponsoring a local event, such as a fashion show, is an investment, but if your hair salon is financially stable and you can afford it, this investment will pay off. Sponsoring an event by doing the hair and/or makeup of those involved is an effective way of promoting your work but, more importantly, it shows that you are capable of taking your business to a professional level. Moreover, it will help you expand your business circle and meet potential partners. We all know the great feeling of being in love with our new hair after going to the salon and wanting to share it all over social media. 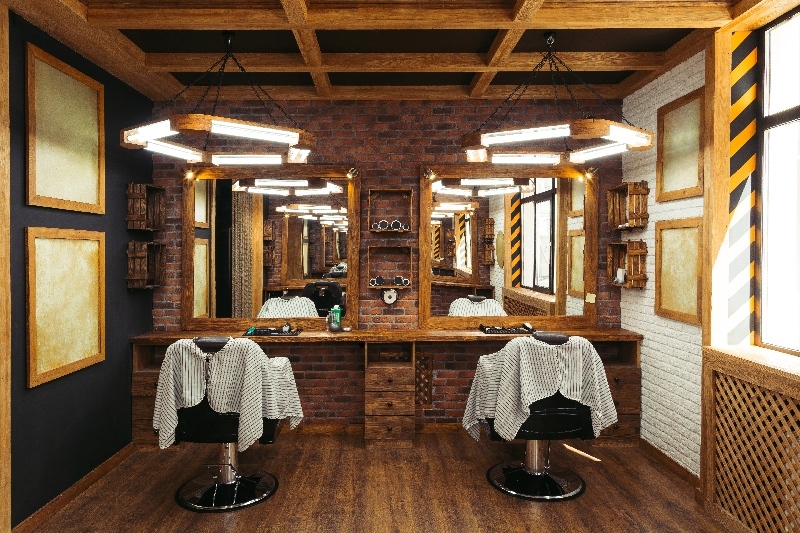 But what if instead of taking selfies at home clients could take a photo in your salon, in a photo booth? 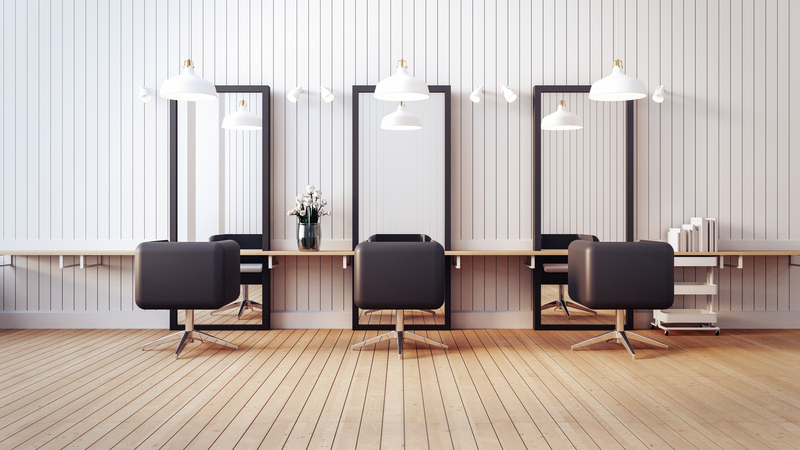 Not only will it look more professional, but you can also use it as a means of promotion by including your salon logo on it. Last, but not least, don’t forget that a flawless reputation remains the strongest marketing tool. No matter how you choose to promote your business online, make sure you treat your clients well by reducing waiting times and keeping your bookings organized.